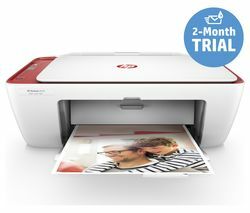 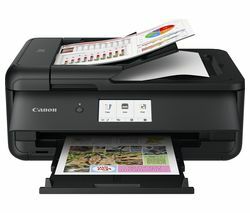 Top features: - High capacity, quality printing - Economic printing with high yield cartridges - WiFi connectivity for direct mobile printing High capacity With a built-in fax machine and comprehensive printing options, the versatile Canon Maxify MB2050 All-in-One Wireless Inkjet Printer with Fax is the perfect addition to any home office. 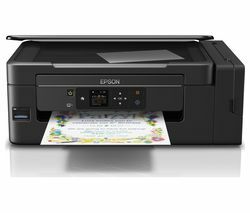 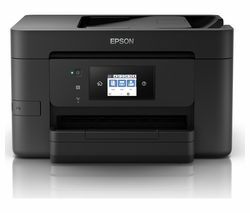 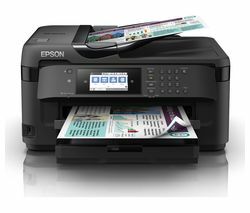 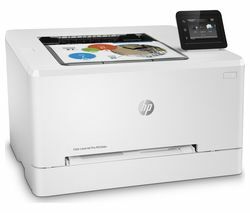 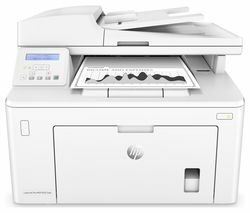 Printing at a fast pace, the MB2150 can get out the first page in just six seconds, so that you aren't left waiting around for too long. 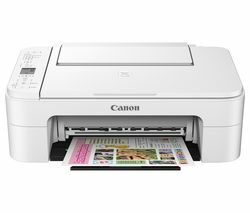 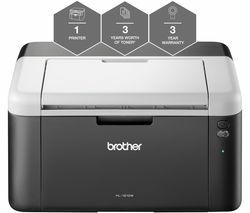 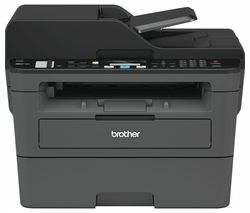 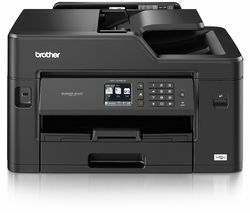 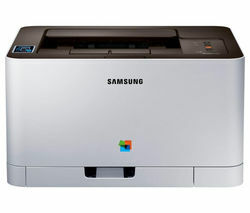 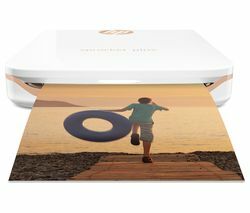 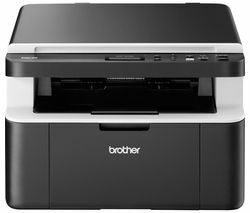 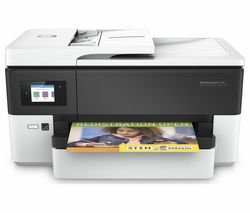 Able to reproduce vivid colours and crisp text, the 600 x 1200 dpi print resolution delivers great quality photos and documents.Economic printing With a low energy consumption and high yield, the MB2150 prioritises economy with automatic duplex printing and individually replaceable cartridges so that you don't have to waste any paper or ink. 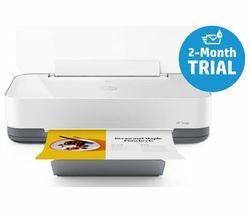 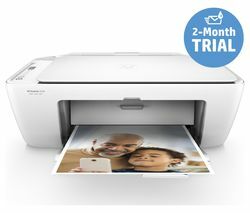 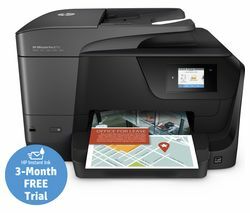 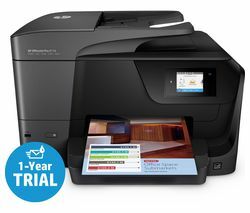 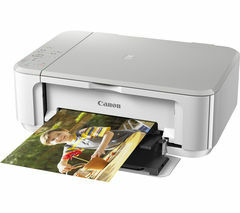 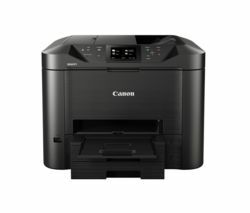 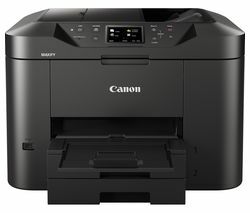 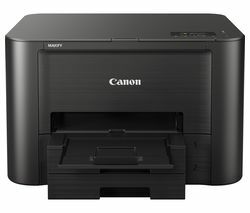 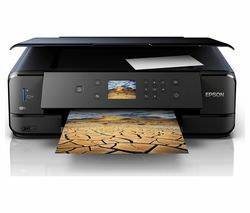 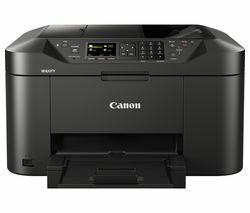 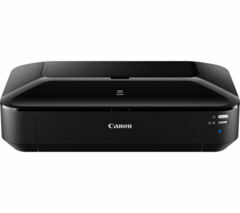 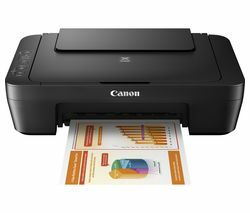 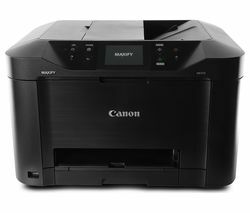 Providing an ISO yield of 1200 pages from black ink and 900 pages from colour cartridges, you can work with fewer interruptions and get everything you need printed without worrying about ink levels.WiFi connectivity The Canon Maxify features WiFi connectivity for easy wireless printing from a PC or Mac as well as the cloud, while Apple AirPrint and Google Cloud Print make printing from your smartphone and tablet simple. 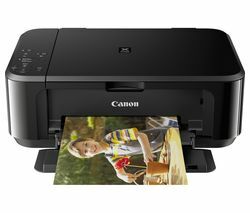 The free Canon Print app offers even more mobile printing options and allows you to scan straight to your Android or iOS device.